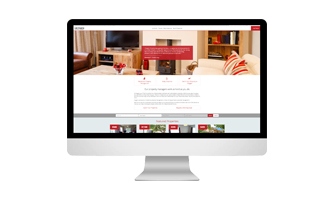 We’ve had the privilege of working with some great and exciting companies recently, and we’re always proud of our work and excited at the opportunity to share it. 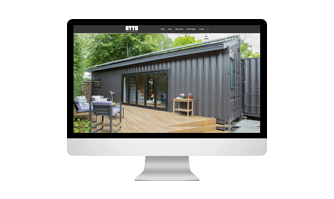 So take a gander through our portfolio below, and if you see something you like, or something you think would work well for your own company, why not get in touch! 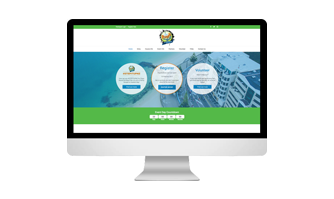 We were super excited to have had the opportunity to launch the new Wellington Round the Bays websit. 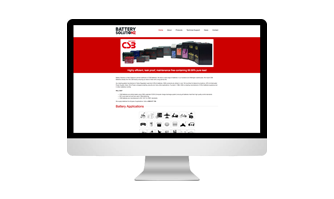 . .
Our friends at Otto Engineering had been approached by a famous magazine to do a feature about their. . . 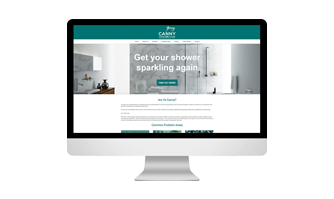 Canny was a new company from an old client who'd used us before, and wanted to use us again to build. 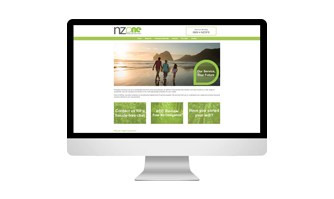 . .
NZ One Financial Services was a new company that needed a simple website to tell their clients what . 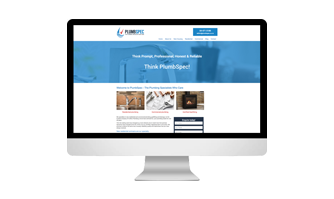 . .
FreshBake had a Facebook page, but no website, and had been relying on their Facebook page to take o. . .
PlumbSpec had been trading as a different name for nearly 25 years, and were looking for a complete . . . 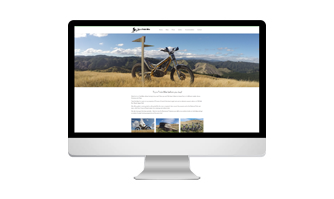 Footwear & Apparel had just been built a brand new website - the only problem was it didn't work. It. 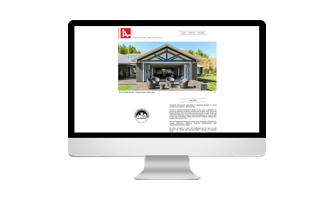 . .
A company came to us wanting a new company name, brand and website which would allow them to sell a . . .
Royal Roofing were being help ransom by a company that was charging them too much and not looking af. 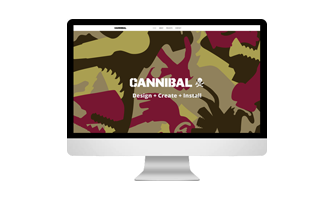 . .
Cannibal had been running the same old website for quite a while. It was old, out-dated, not mobile . . . The old Oxygen website had a whole bunch of features and functions that were meant to make Oxygen's . 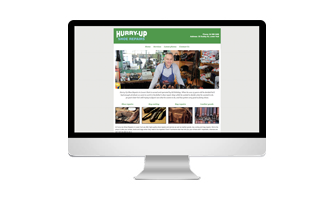 . .
Steve needed a fast turn around on this, so he could promote the site and his new business at an eve. 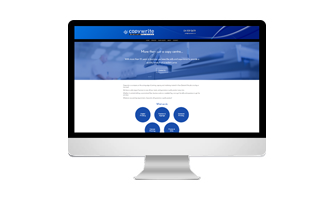 . .
Copywrite Printing was getting frustrated with the old design and limited functionality of the Conte. 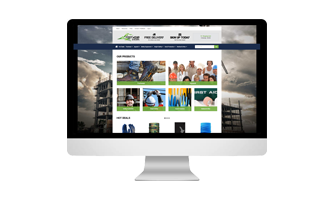 . .
Manawatu Safety Nets was a fast growing business that needed a website to show what they could do to. . . 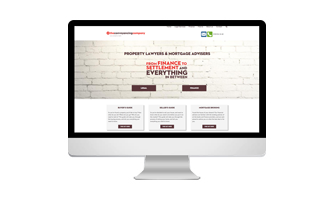 The Conveyancing Company had just been through a big brand-refresh, and needed the website to reflec. 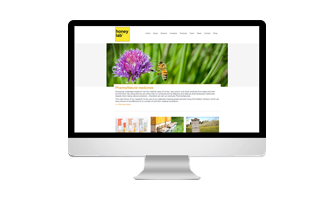 . .
One of our most recent projects was a simple e-commerce website for Deerly Beloved, which would allo. 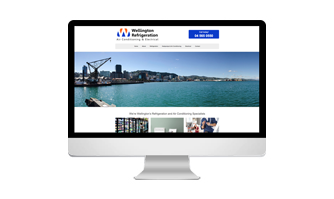 . .
As seems to be the way with many of our clients, Wellington Refrigeration had just been established . 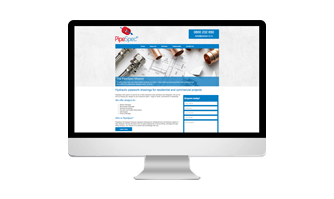 . .
PipeSpec had two issues with their website. First, they felt left-down by company they'd engaged to . 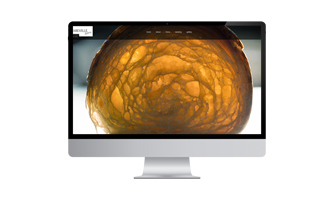 . .
HoneyLab conducts research into the health benefits of different types of honey - and then makes hea. 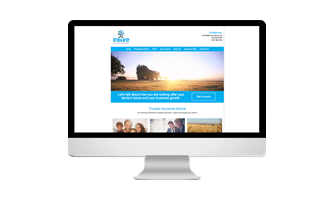 . .
Insure Ltd was another client who had given designing their own website a go. 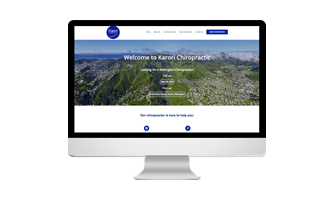 While they knew what t. . .
Karori Chiropractic was a brand new business looking to make a name for themselves in Karori, and th. . . 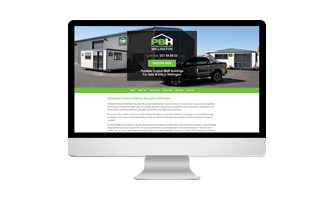 Hurry Up Shoe Repairs in Lower Hutt held a big chunk of the shoe-repair market, but had no website t. . .
Portable Building Hire Wellington was setting up as a franchise in Wellington, and needed a website . 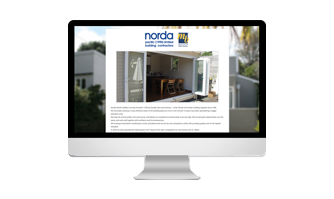 . .
Norda Pacific is a team of award-winning builders who had only ever relied on word-of-mouth to get n. . .
Research Services had been using the same website for more than 10 years - and while there were no s. . . 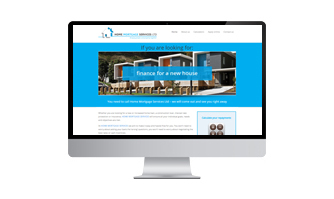 Innovative Architecture had been trying to build a website for themselves, but couldn't get it quite. 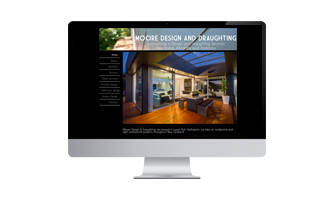 . .
Moore Design & Draughting were exploring ways to improve their search rankings, and after some discu. 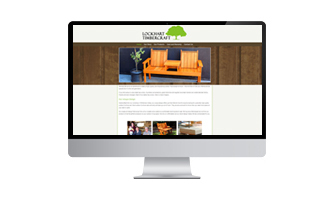 . .
Stan and Anne-Marie had recently started a company to sell the awesome chairs and picnic tables they. 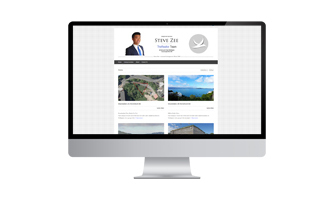 . .
Home Mortgage Services was a brand new businesses taking over the client base of an older mortgage b. . .
Steve Zee came to us wanting a sleek website that would put him a class above in the competitive rea. . . 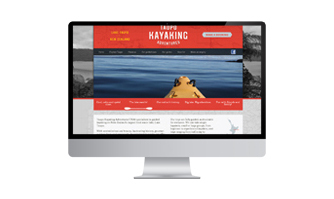 The new owner of an established kayaking business in Taupo wanted to relaunch the company with a new. . . 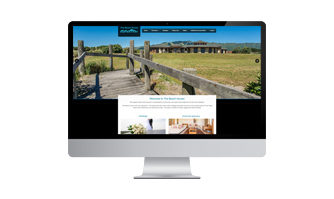 The Beach House offers luxury accommodation on the Wellington's Kapiti Coast, and they wanted a webs. 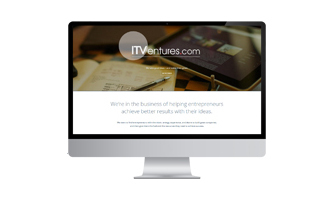 . .
ITVentures.com is a new company that approached us and asked for us to build them a website which wo. . . 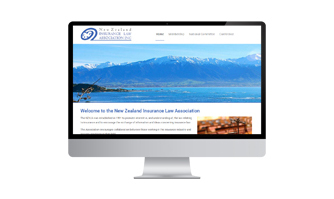 The New Zealand Insurance Law Association were looking to bring their website into the 21st Century.. . . 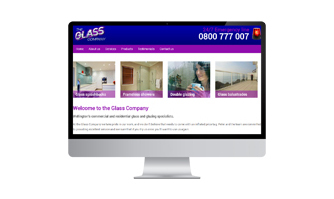 The Glass Company came to us frustrated with their website and hosting provider. 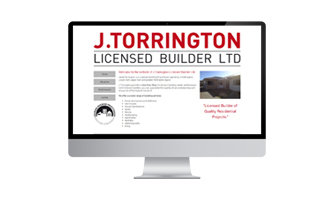 Making changes to t. . .
Jared Torrington came to us looking to take his construction business to the next level. He already . 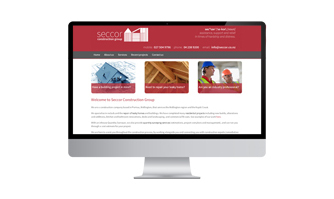 . .
We enjoyed building this website for Seccor Construction Group. 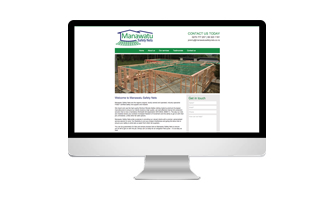 They are a well-established construc. . . 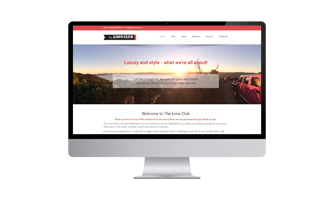 When The Limo Club got in touch with us, they were in a state of crisis. They had just had a new web. . . 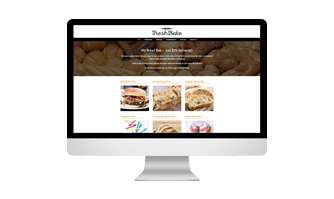 The Clareville Bakery makes some great coffee and delicious food. 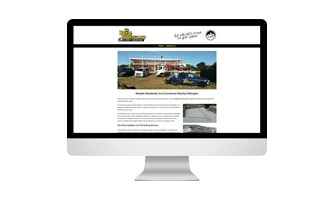 They wanted a website that showcas. 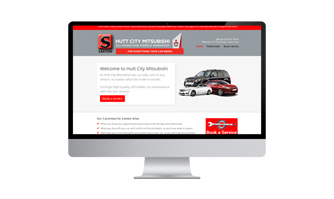 . .
Hutt City Mitsubishi wanted a simple website to promote their new workshop. 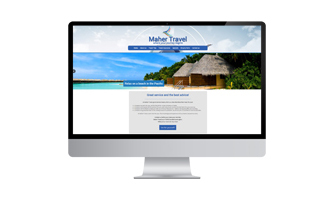 The team at Maher Travel was wanting to take their website, and their business, into the 21st centur. . .
Did you see something you liked? 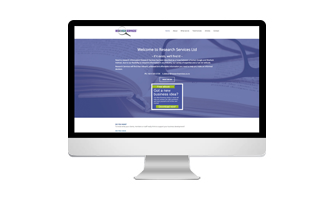 If so, why not get in touch!